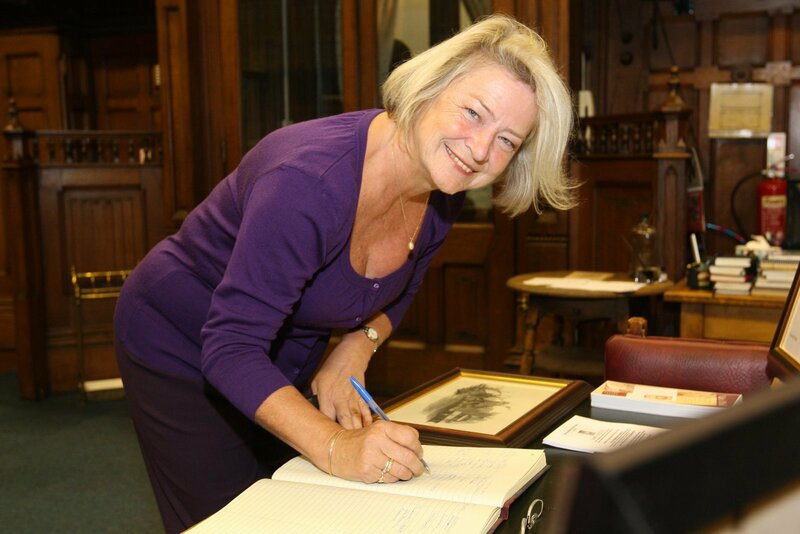 Veteran journalist Kate Adie has pledged to boost the Pluscarden Abbey Appeal by speaking at a fundraising dinner. 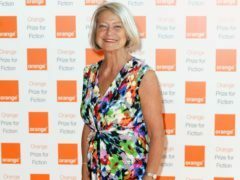 Journalist Kate Adie will be awarded this year’s Bafta Fellowship, following in the footsteps of Sir David Attenborough, Joanna Lumley and Sir Bruce Forsyth. Whether delving into the past or reporting live from the scene, Kate Adie is the quintessential storyteller for the ages.